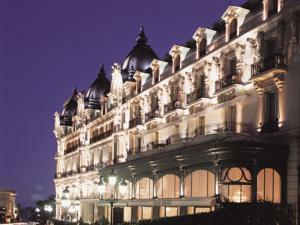 Two words which evoke a magical dream world. 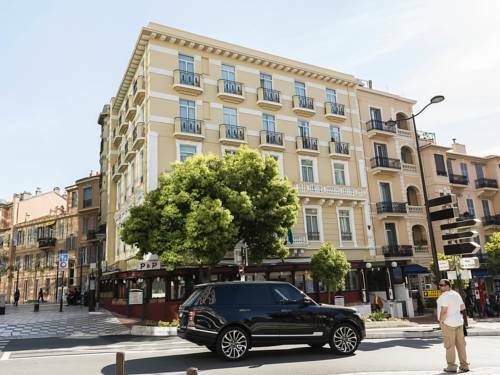 Our website will allow you to discover the many facets of the Principality. 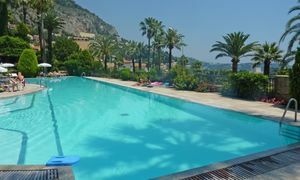 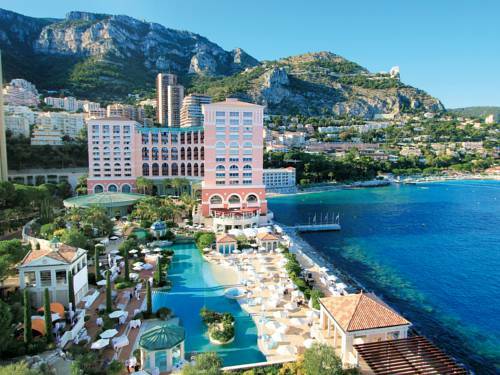 Monaco's exceptional location, between mountain and sea, its gardens, its athletic and cultural events...all qualities which make it the ideal destination for a romantic vacation or an unforgettable conference. 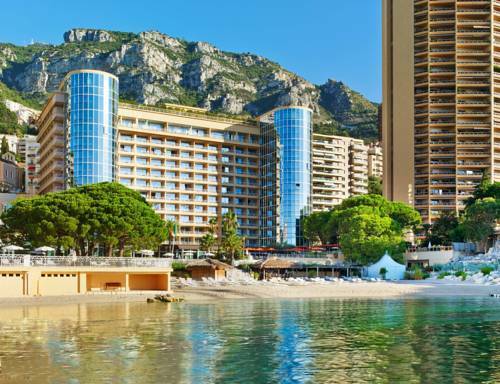 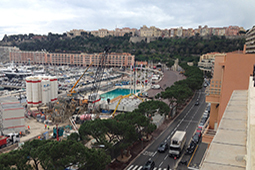 Although not always recognized and sometimes misunderstood, Monaco's economy is in fact very dynamic and oriented towards the future. 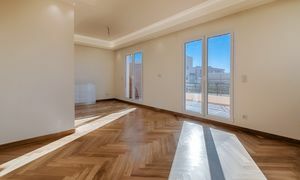 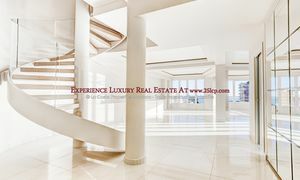 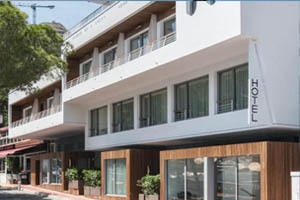 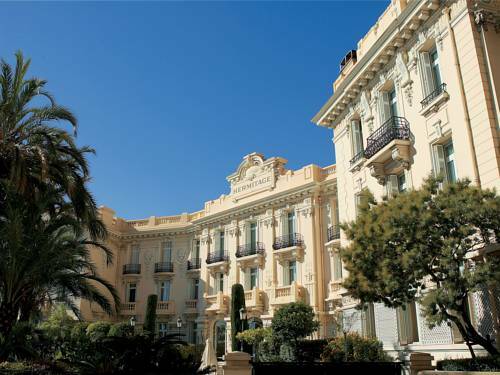 An independant state in the heart of Europe, the Principality offers investors and businessmen an exceptional and secure lifestyle while simultaneously offering them all of the advantages of an attractive fiscal system. In 1997, Monaco is dressed up to the nines for the 700th anniversary of the Grimaldi Family Dynasty. 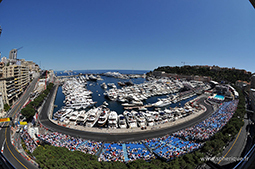 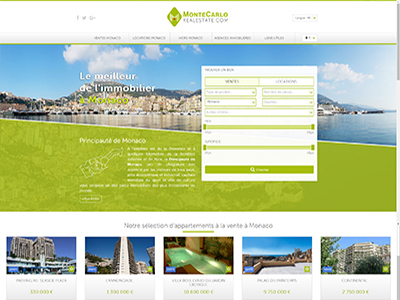 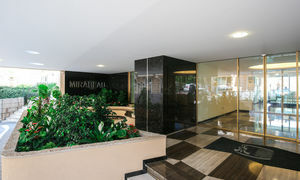 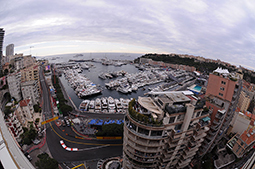 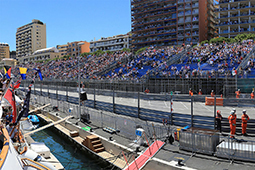 For your first visit, the team of Monaco Monte-Carlo Online advice you to start your by our general presentation.